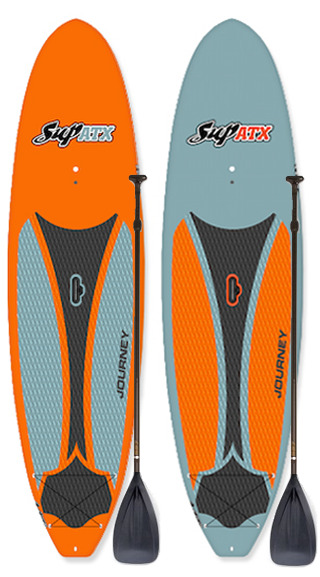 ASK US ABOUT OUR VIKING BOARDS FOR YOUR RENTAL OR CAMP PROGRAM! 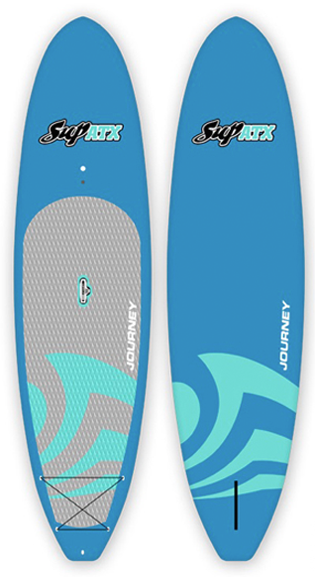 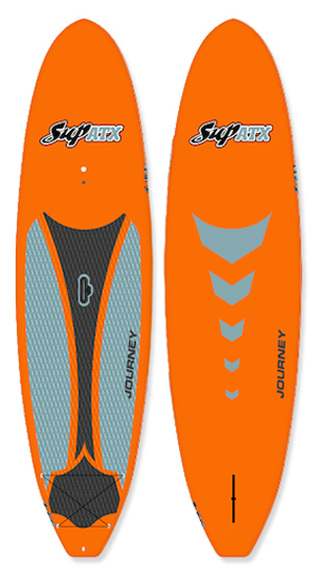 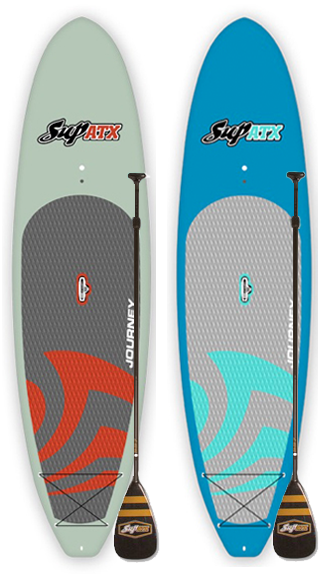 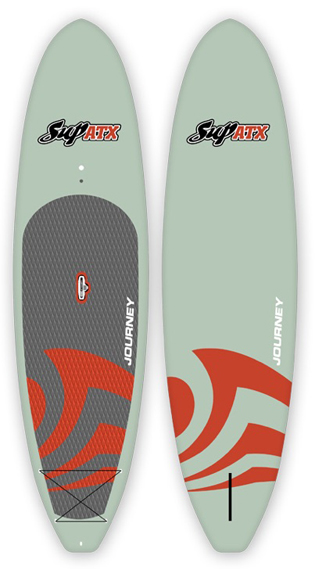 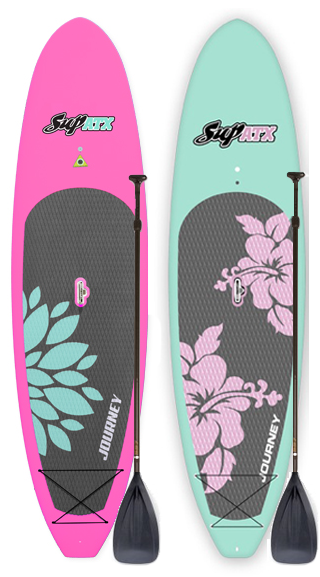 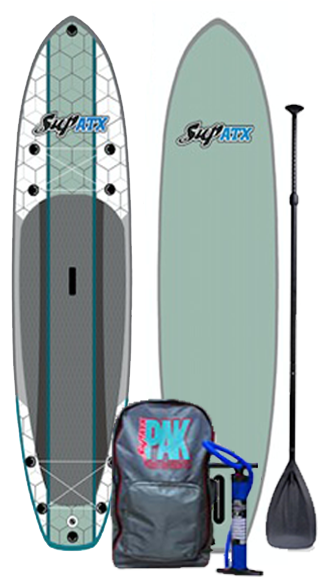 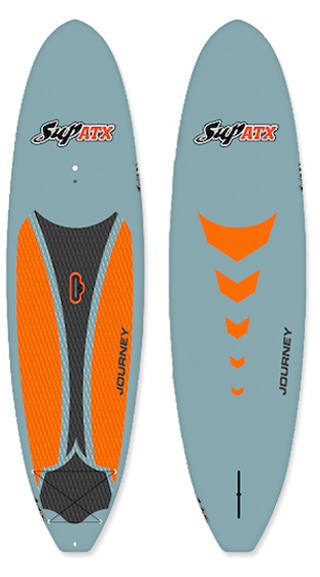 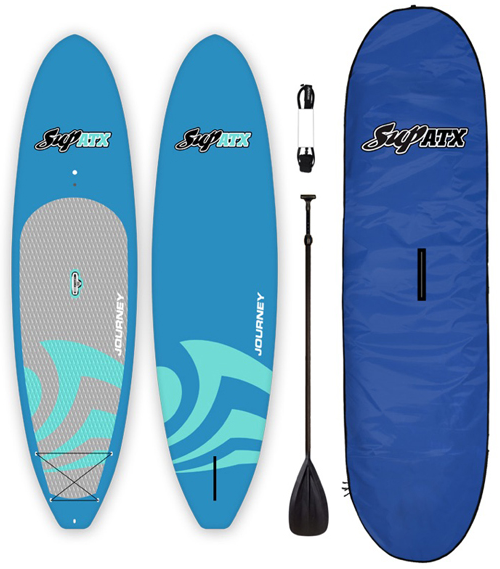 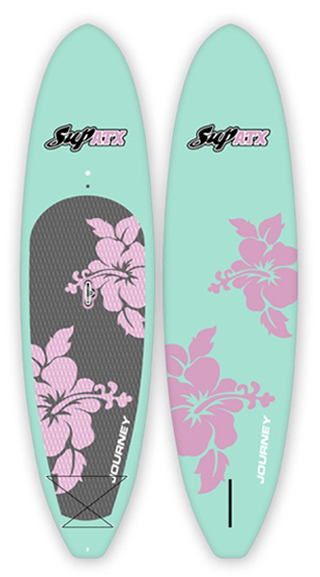 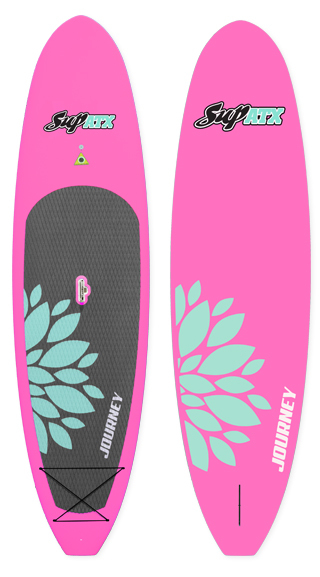 All SUP ATX Paddle Boards are designed for all skill levels and all sizes of paddlers for lakes, rivers, oceans and surfing waves! 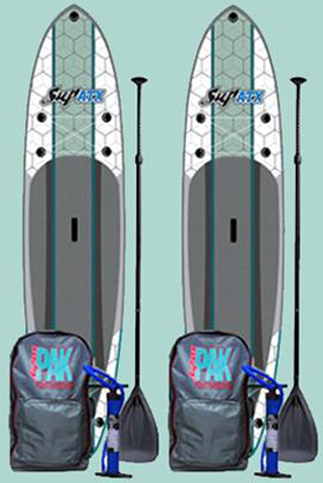 Chat Now.